HCL Infosystems Ltd said on Monday it has terminated an agreement to sell Dubai-based subsidiary HCL Infosystems MEA FZE to financial firm Axis Investment Inc. 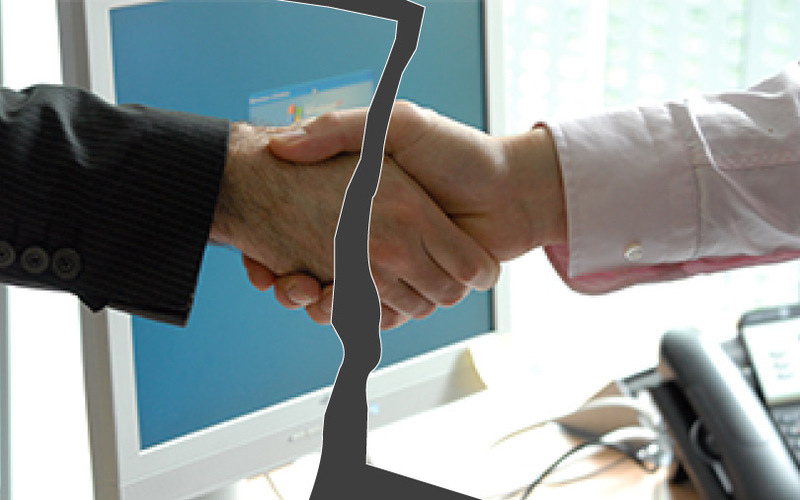 The deal was terminated as the buyer failed to pay the amount agreed, HCL Infosystems said in a stock exchange disclosure. HCL Infosystems had received board approval to sell HCL Infosystems MEA FZE to Axis Investment for 4.12 million Emirati dirhams ($1.12 million or Rs 7.3 crore) in February. HCL Infosystems MEA registered consolidated revenue of Rs 66.56 crore for 2016-17. This is 2.88% of the total revenue of HCL Infosystems for the year. HCL Infosystems MEA FZE, which manages enterprise IT infrastructure, is fully owned by HCL Insys Pte. Ltd, the Indian company's Singapore unit. This is the second instance in 2018 that HCL Infosystems scrapped a pact to sell a unit. In March, HCL Infosystems Ltd had terminated an agreement to sell its Digischool business to Chennai-based Everest Edusys and Solutions Pvt. Ltd. The deal was terminated on account of material breach of the terms of the business transfer agreement by Everest Edusys, HCL Infosystems said at the time. Other recent deals by HCL Infosystems included the company selling HCL Services Ltd to Karvy Data Management Services Ltd for $16.79 million (Rs 108 crore) in February. In January, it agreed to sell HCL Computing Products Ltd to business service provider Quess Corp for $4.7 million (Rs 30 crore). HCL Computing provides after-sales services for mobile phones, consumer electronics and consumer durables.